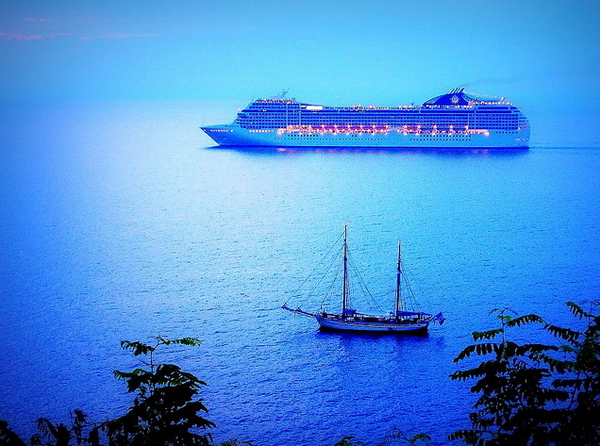 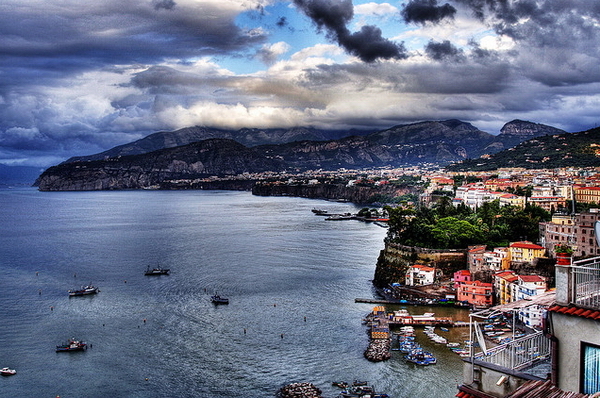 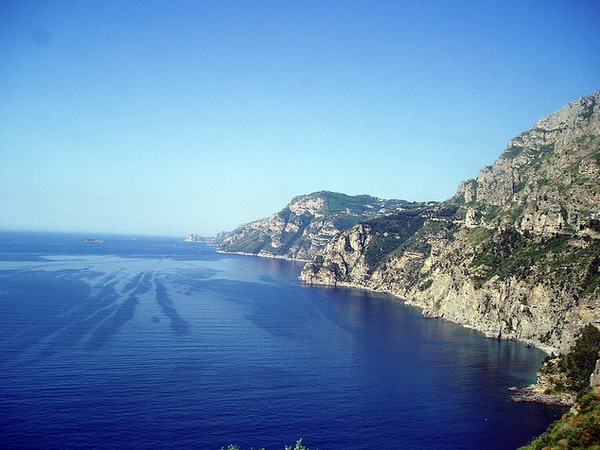 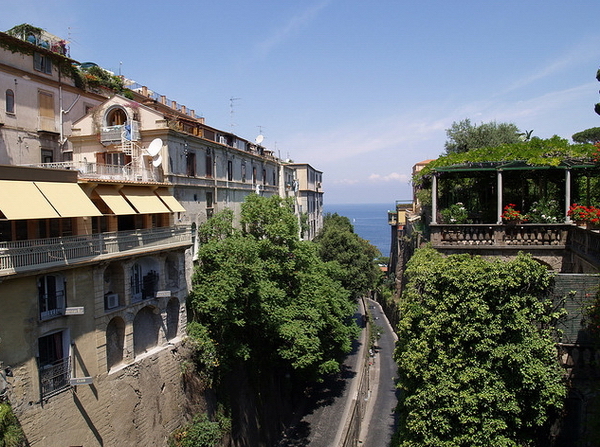 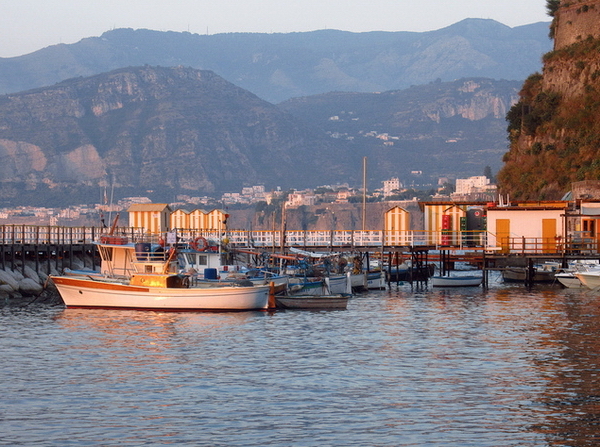 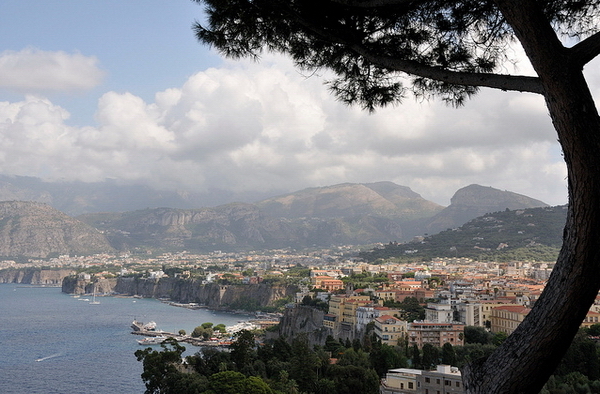 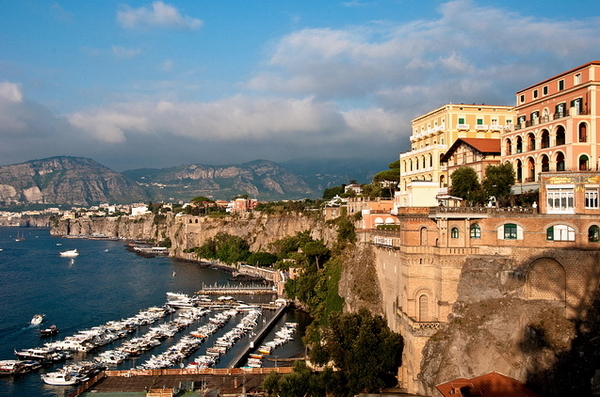 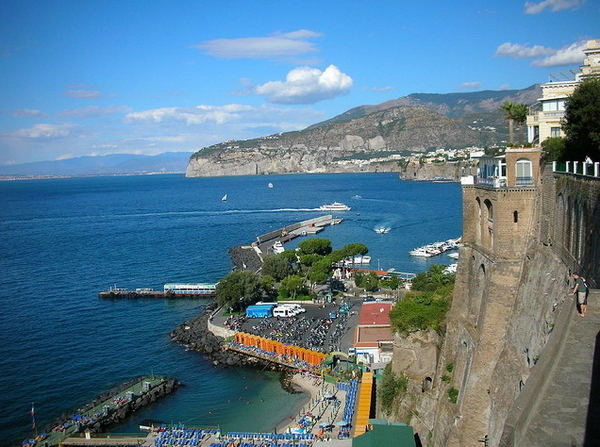 The Coast of Sorrento with its terrace gardens, mountains steep cliffs and amazing villas has been attracting visitors from all over the world for 200 years. 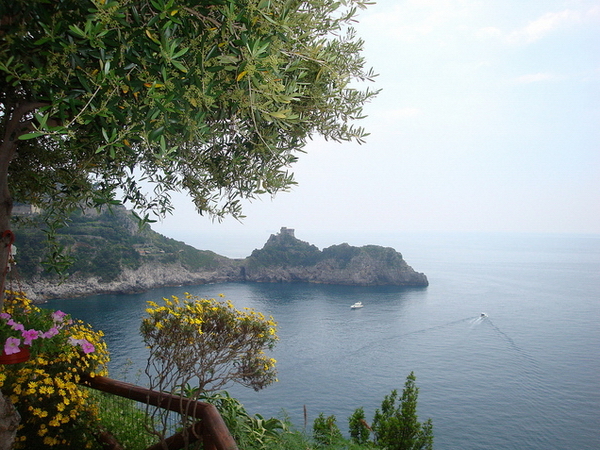 Aromatic lemons cultivated in fragarant gardens grow to a considerable size due to the mild climate. 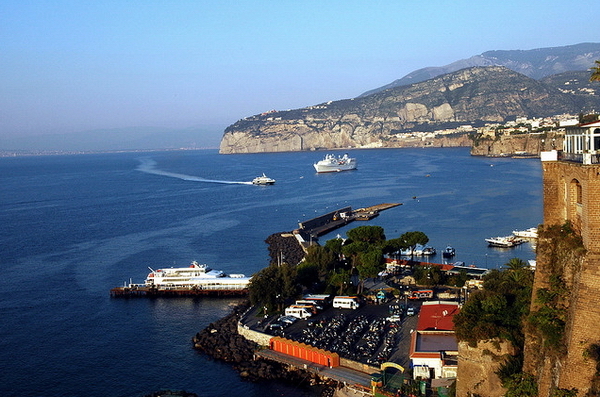 The best-know town on the Sorrentinian Peninsula is Sorrento, which, situated in a gorgeous location, rises on white steep cliffs. 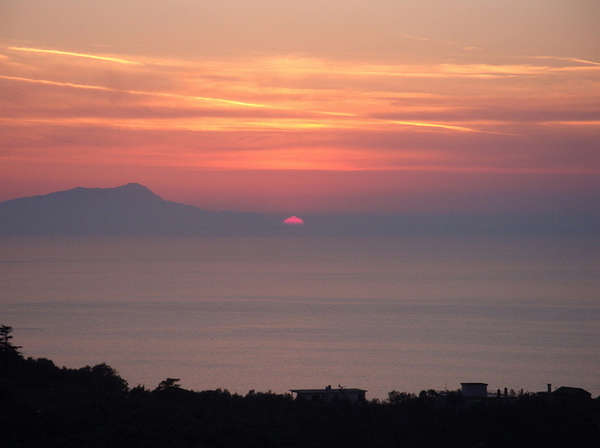 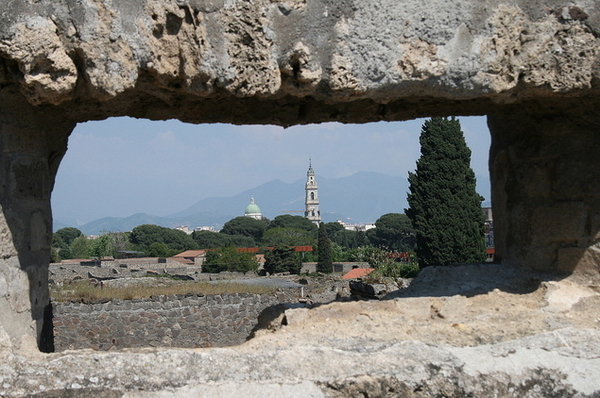 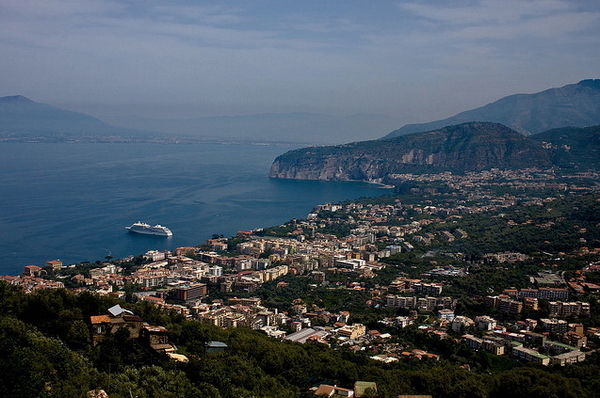 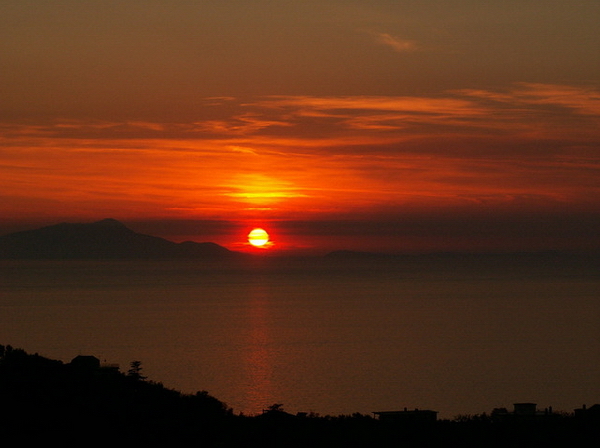 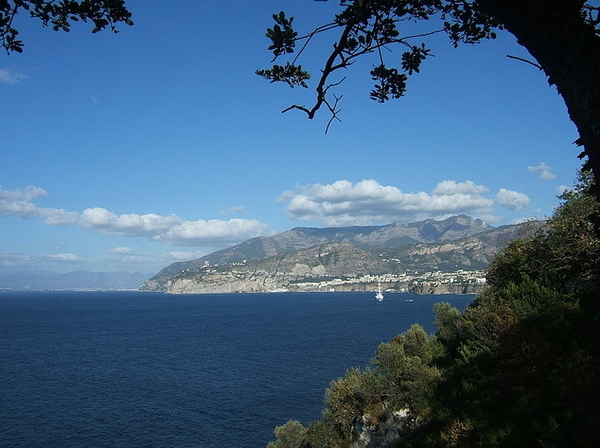 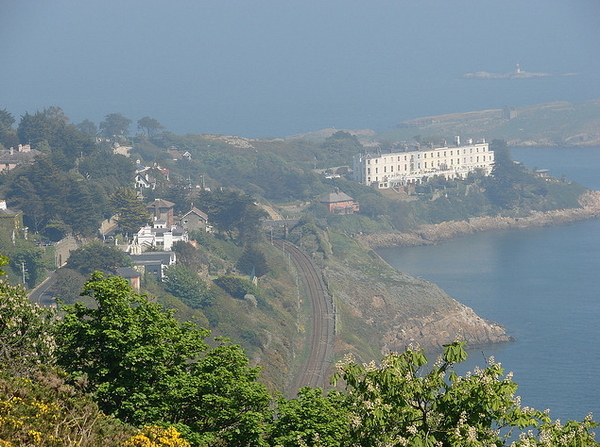 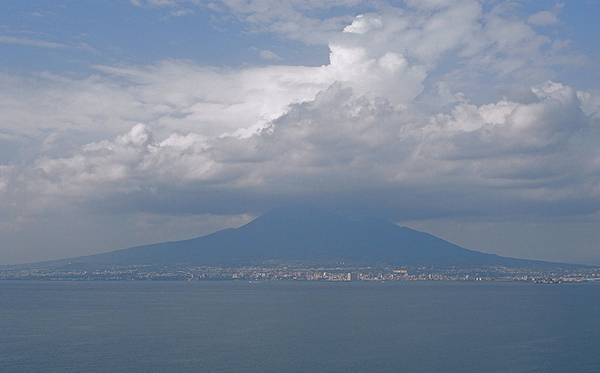 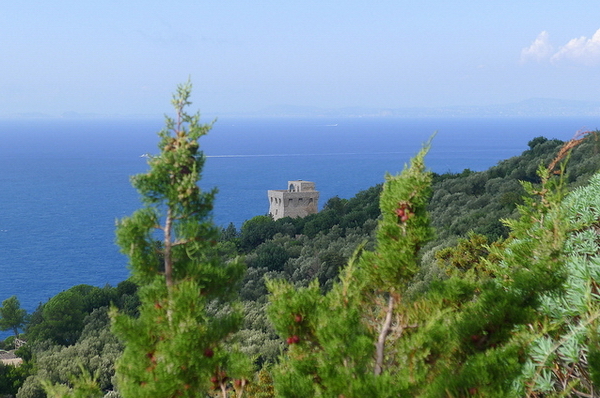 The park of the Villa Communale offers a fantastic view across the Bay of Naples and Mount Vesuvius. 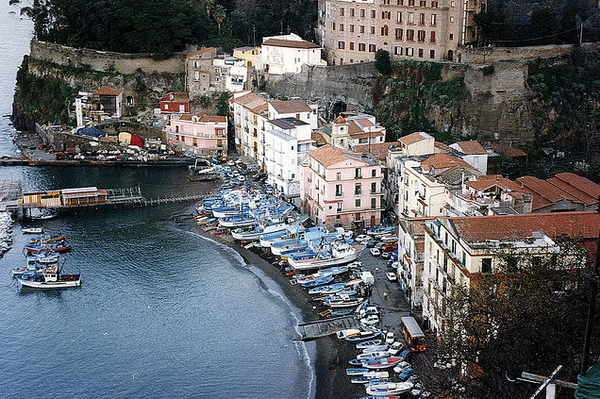 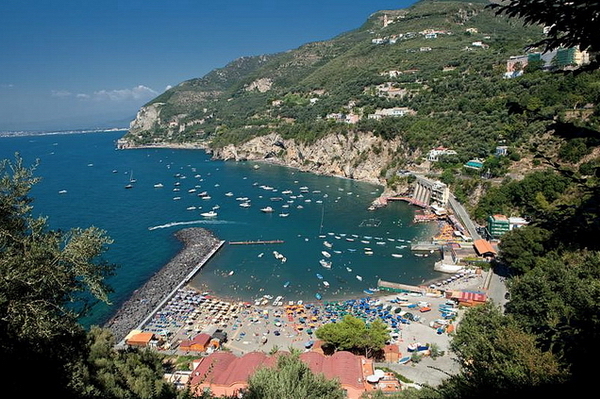 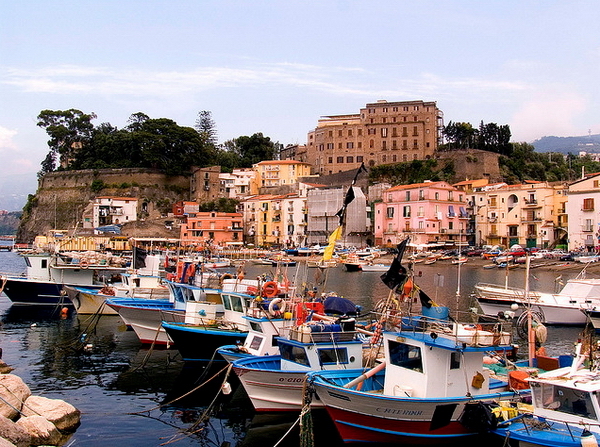 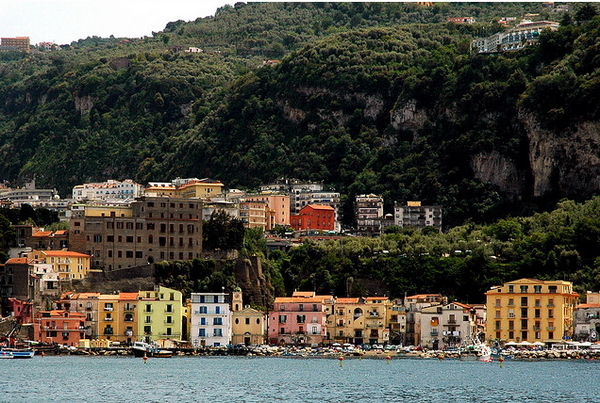 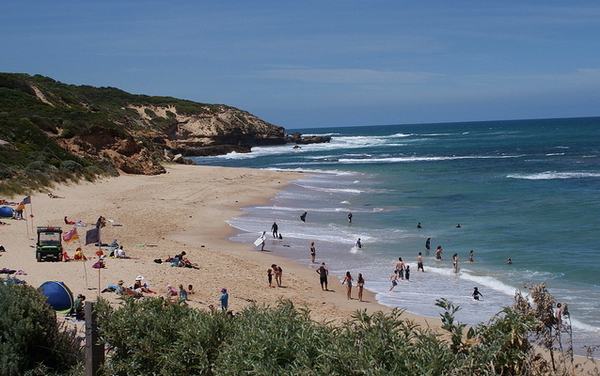 But also the smaller towns and fishing villages on the Sorrentinian Peninsula are fascinating.